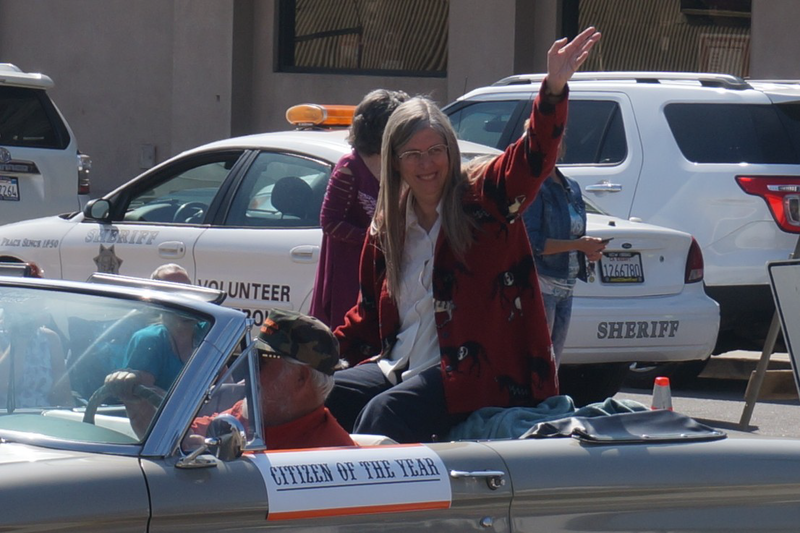 Our own hardworking Janis Shackelford was honored in the 2018 Western Days Parade as Lakeside’s Citizen of the Year. Janis was honored last year by the Chamber of Commerce for her “outstanding service, leadership and commitment” to the community. Her energy and involvement in all things Lakeside is truly amazing. In fact, before the parade, Janis could be found in the kitchen cooking for the annual LHS Western Days Breakfast. She disappeared only long enough to ride in the procession, then immediately returned to help with cleanup. Thanks Janis and congratulations on an honor well deserved! 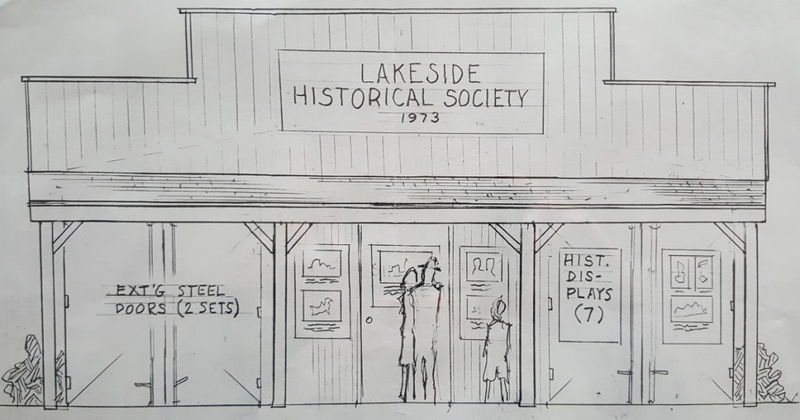 Concept art for the planned LHS Museum in the Park (artwork and design by John Swink).